They stand around us, enrich our lives in countless ways - that are increasingly well-documented with compelling data. They embody cooperation in many ways that humans could emulate. And they give us shade. When we tune to their frequencies, what's on the Great Tree Playlist for us? Plenty! Biologist David George Haskell has been listening to trees in very different Earth locales. 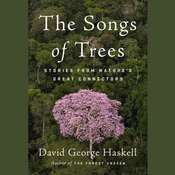 His new book The Songs of Trees - Stories from Nature's Great Connectors (Penguin 2017) features trees in an Ecuadoran rain forest, on Broadway in Manhattan, in a middle-eastern olive grove, and other unique spots. His observations and perceptions combine scientific precision with a philosopher's expansive take on life, told in a troubadour's voice. Trees have MUCH to teach our kind, about dancing between competition and cooperation, toward the vision (Haskell says it's an attainable goal!) of regenerating and benefiting all we touch. 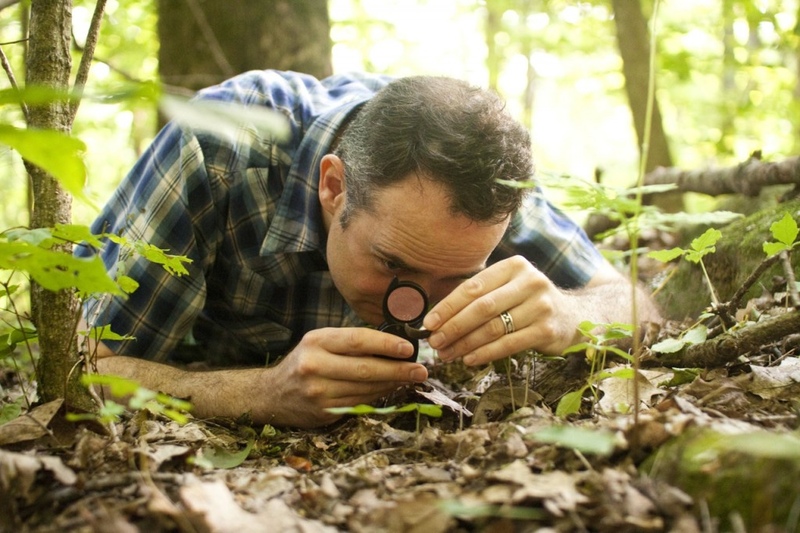 David Haskell will speak on July 25 in St. Louis, for the Wild Ideas Worth Sharing biodiversity speaker series - FREE - at the Missouri Botanical Garden. 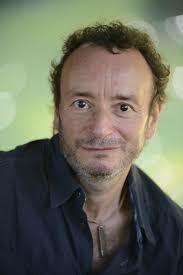 He will also present to area teachers as keynote speaker for the "Visualizing Biodiversity Symposium." 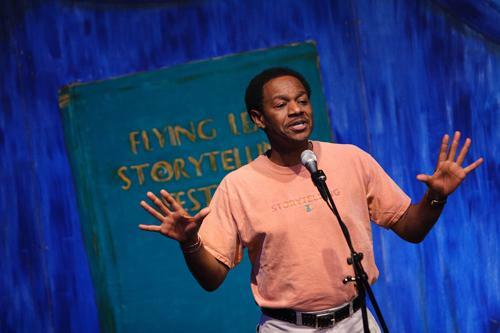 He teaches biology at the University of the South in Sewanee, Tennessee. His work integrates scientific, literary, and contemplative studies of the natural world. 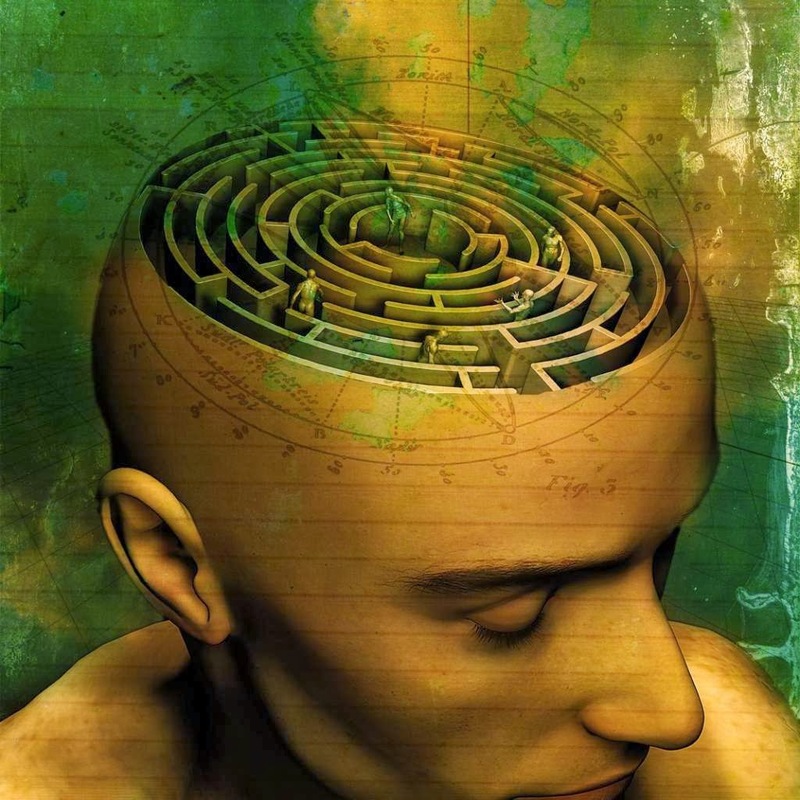 Our human culture shapes our human values, which in turn makes us more (or less) of how we see ourselves and who we "really" are, as individuals and as the societies we form. 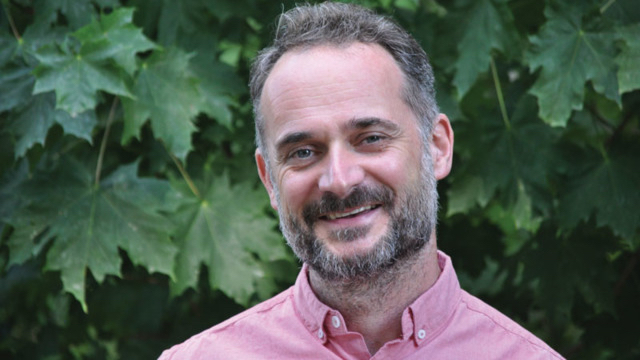 Writer and thinker Jeremy Lent has explored the connecting, shaping forces in the context of human history - to help us see and hopefully direct ourselves. This conversation lights on topics from Agriculture - and how it cultivated Hierarchies - to Truth, with and w/o the capital emphasis, to Love being our realization of connectedness, at the heart of human-kind-ness. We think you'll dig these deep thoughts, seasoned with Earthworms' sense o' humus about what it means to be Human - in the past, now and in possible futures. 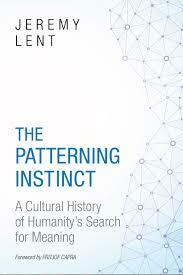 May this podcast prompt you to pick up Jeremy Lent's new book, The Patterning Instinct - A Cultural History of Humanity's Search for Meaning (Prometheus, 2017), and check his work through the non-profit Liology Institute, where connection is appreciated as a universal organizing principle. Consider money: abstract medium of exchange representing all human and natural creativity and productivity. Could money evolve through human ingenuity - motivated by human love - to restore, protect and cultivate the human and natural resources it stands for? Investment expert Joel Solomon says, emphatically, YES! 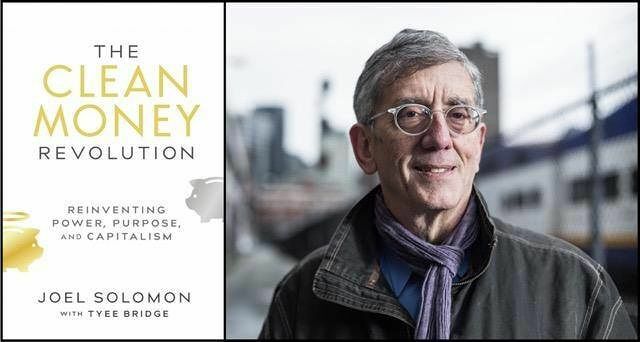 and expounds on how in his new book The Clean Money Revolution - Reinventing Power, Purpose and Capitalism (New Society, 2017; written with Tyee Bridge). This revolution means that we who have monetary privilege can and will use the energy of money for the good of the whole, for the long term. Visionary - and practical, advocating from 30+ years investment experience that proves doing well can do good, in major ways. This Earthworms conversation explores the options, as it affirms the urgent necessity of transforming how money works, and how to realize changing it. THANKS to Cody Pees, Earthworms engineer, and to Carney & Associates P.R. Check out Joel Solomon's Ted Talk - Joel, chair of Renewal Funds, a $98 million mission venture capital firm in Vancouver, BC, was instrumental in bringing TEDx to Vancouver. The bug us. They bite us. Some of them carry a dread disease. 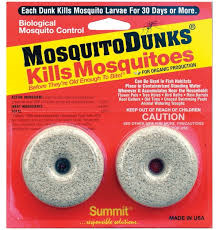 Mosquitoes are a fact of summer life that WE can and must actively control. 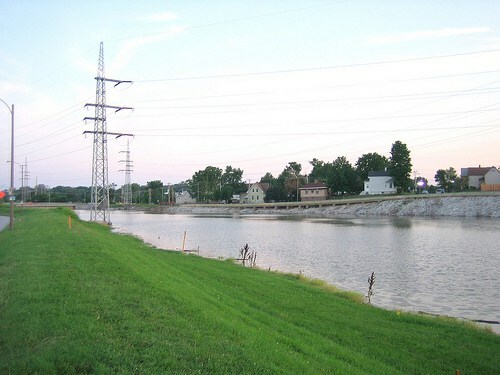 Jim Sawyer, Vector Control Supervisor for St. Louis County Department of Public Health, covers the details about mosquito biology, disease concerns, and County mosquito control protocols. Earthworms host Jean Ponzi gets the facts to help us all work together with public health officials to minimize mosquito breeding (dump and prevent standing water!) and to identify sites where mosquito species of concern may be proliferating. Hear how Integrated Pest Management by a local government uses surveillance, conservative and strategic applications of adulticide and larvaecide chemicals, and plenty of public education to protect human health while also protecting beneficial insects. 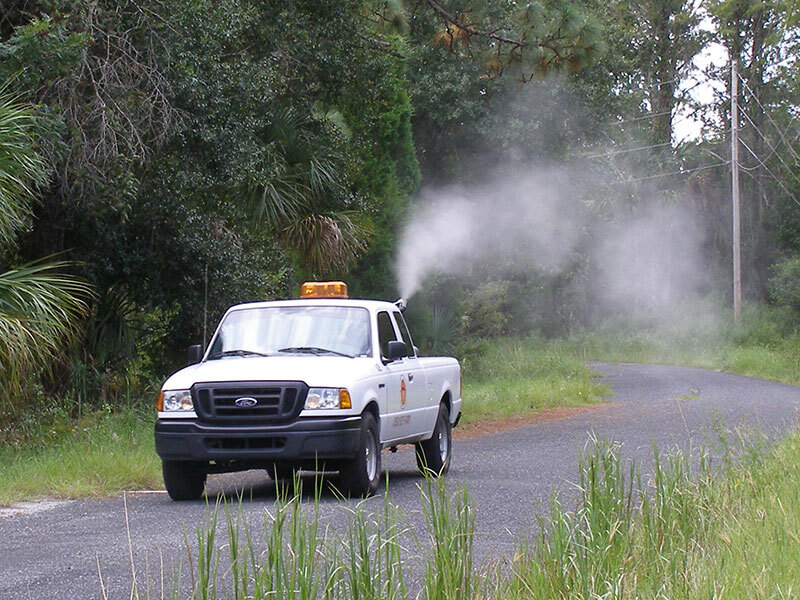 If you are gardening for bees or butterflies, learn how you can opt out of street spraying. 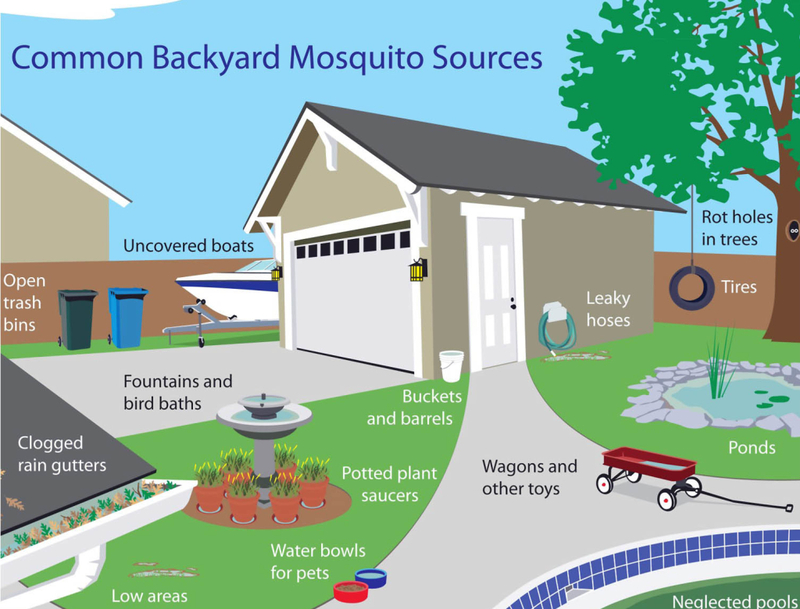 For specific information about mosquito controls where you live, call you municipality or county government Vector Control office. Resources from St. Louis County, MO, include the basics of citizen-municipal collaboration toward good health for all. THANKS to Andy Heaslet, Earthworms engineer, assisted by Cody Pees.